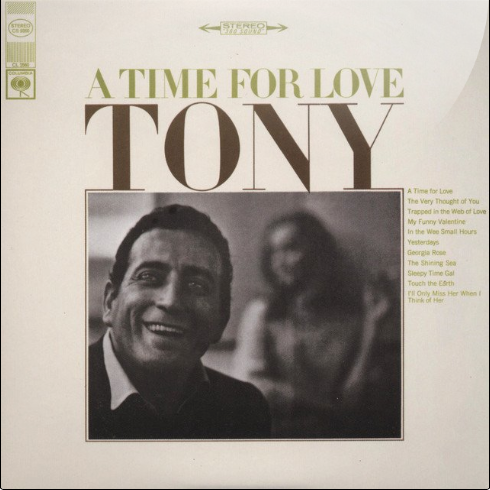 “A Time For Love” was written for the 1966 movie An American Dream. The song has proven to be a jazz standard and has had many fine recordings, including those by Shirley Horn, Bill Evans, Bill Watrous and Stan Getz. “A Time For Love” was recorded on June 11, 1966 and released that year on the album A Time For Love.